Intellectually handicapped people desire three things above all else: to be included in their communities, to be as well educated as is possible, and to have a friend they can spend time with one to one. To qualify as a friend to an IHC person under the programme, the volunteer needs to be aged 17 or over and to have interests they are willing to share. Current volunteers have interests in such fields as boating, sailing, cooking, biking, rock climbing, gardening, and using IT devices like the iPad. IHC gives volunteers all the training they need. 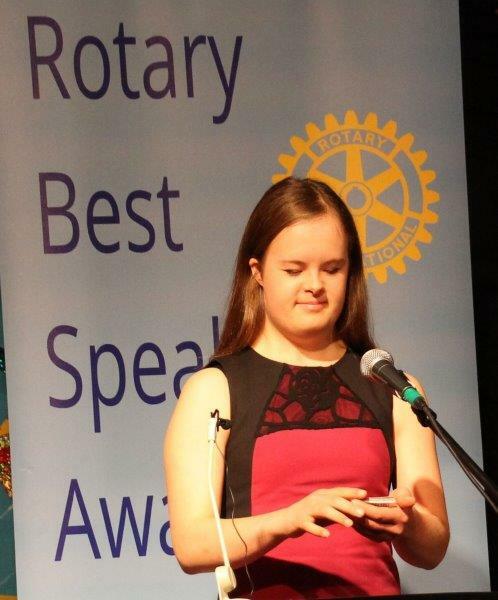 Julie has been collating all the information from the very special day when she orchestrated the Rotary Best Speaker Awards and her blog now appears on our site. 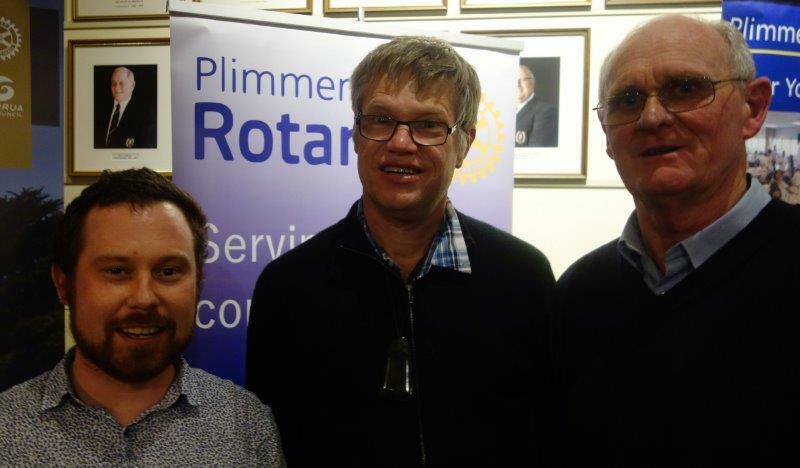 Such was the impact of this event that we are submitting it to Rotary South Pacific Blog, Rotary Down Under and putting it as a project on Rotary International's Showcase. It has also been promoted on our Facebook page and on Neighbourly. Well done, Julie. We've all heard of the sad passing of Gwyn's sister. Only just back from holiday he returned to Adelaide on 14 June for her State Memorial Service at which the Premier of South Australia will speak. 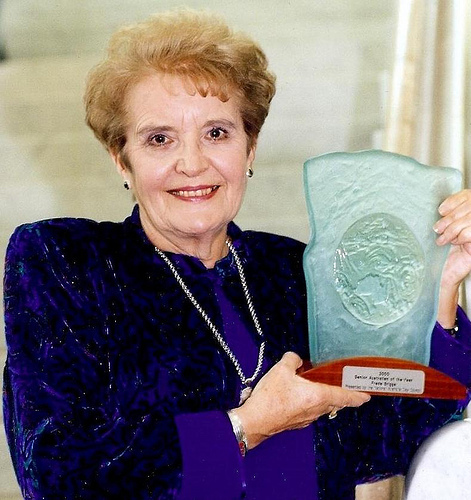 You may be interested in the tributes paid to her by members of the House of Assembly on 17 May. The Cannons Creek and Naenae Charitable Trusts are trialling a new fundraising opportunity with Entertainment Memberships, all the details are here Entertainment_Book so please have a look and feel free to get in touch if you have any questions. 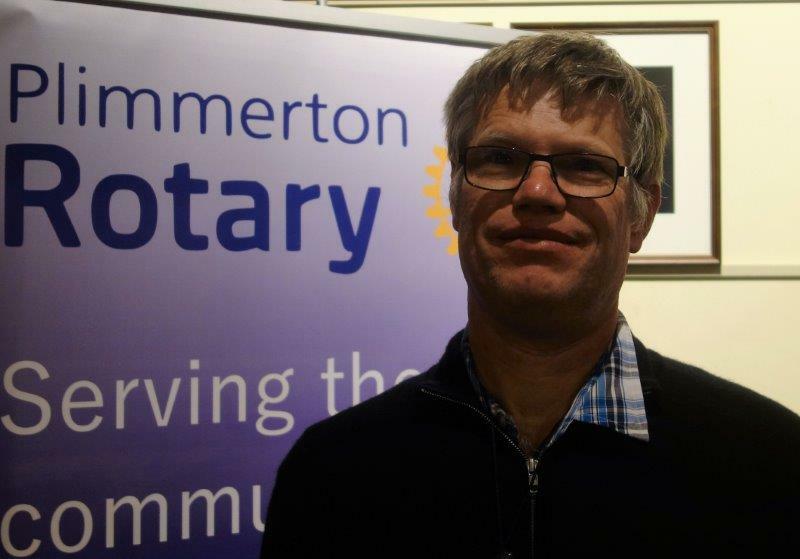 The now annual Mana Zonta/Plimmerton Rotary Celebrity Debate takes place on 21 August. Gifts for the auction and raffles are needed; please give these to Wendy. Check out the Event here and send the link to all your friends so that you can make up a big party and laugh yourselves silly on a winter afternoon. Bill McAulay reminded the club about the Secondary Schools Speech Contest on 17 June. We have ten entries from six schools. There is more information here. Remember that the special concert for the Virtuoso Strings Charitable Trust will take place on Saturday 2 July. Please do all you can to direct people to purchase tickets from Tommy's, the Light House and Whitby Pharmacy. The tickets are $15 each. Porirua College is a big auditorium to fill. Check out the Event here and send the link to all your friends. Club Changeover is on 28 June, and invitations have been sent out. RSVP before Friday 24 June to Professionals with Rotary changeover in the subject line, or Phone 233-9955. Enquiries to Peter Cox 237 6642. As it is a night when partners attend, those who are available to assist with duties are asked to advise Peter. Mana Lions Club has cordially invited Plimmerton Rotary members to attend a film evening with 40 minutes of films from the NZ archives on Monday 18 July 2016. $15 a ticket. They will be screening three films from Nga Taonga Film Commission (formerly the Film Archive) of 70, 12 and 13 minutes duration with supper between the long and the shorter ones. All funds raised will go to Riding for the Disabled, soon to move from its base at Porirua Hospital grounds to Battle Hill Forest Park. Please tell President Adrienne if you are likely to attend so that she can give Mana Lions an indication for catering purposes. Original generation time 1.5112 seconds. Cache Loaded in: 0.0233 seconds.